Canonical Correlation Analysis (CCA) is a standard statistical technique for finding linear projections of two arbitrary vectors that are maximally correlated. In complex situations, the linearity of CCA is not applicable. In this paper, we propose a novel local method for CCA to handle the non-linear situations.We aim to find a series of local linear projections instead of a single globe one. We evaluate the performance of our method and CCA on two real-world datasets. 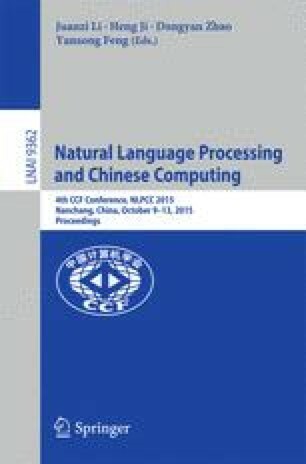 Our experiments show that local method outperforms original CCA in several realistic cross-modal multimedia retrieval tasks.